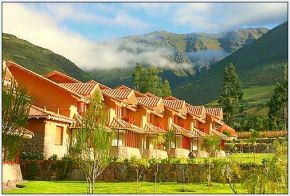 Casa Andina Private Collection - Sacred Valley is strategically located in an area of 3 hectares in the Sacred Valley of the Incas, just 10 kilometers from Ollantaytambo train station.The hotel is closer to Machu Picchu to Cusco, as well as the most important archaeological sites such as Ollantaytambo, Pisac, Chincheros, Moray, Maras and more. 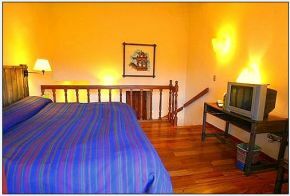 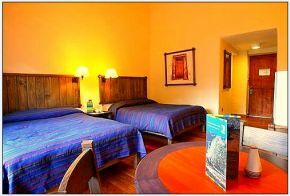 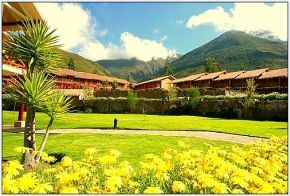 green areas, also has 85 fully equipped rooms, an Andean spa and the finest cuisine in the Sacred Valley. 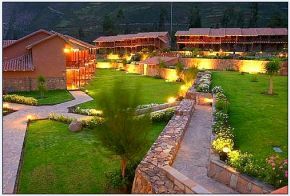 Casa Andina Private Collection - Sacred Valley is only 10 kilometers from Ollantaytambo train station.